The Global Educator: Elementary School Classrooms embrace 'A Week in the Life...."
Elementary School Classrooms embrace 'A Week in the Life...."
Co-founders of the Flat Classroom™ Project, Vicki Davis and Julie Lindsay are excited to announce the first ever Elementary School Flat Classroom Project. 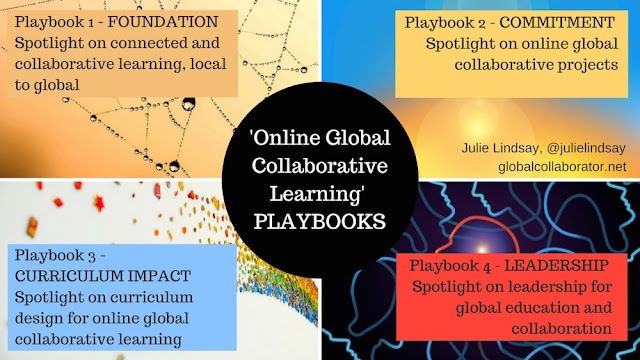 As a pilot project, eight schools and 9 classrooms from five countries have joined about 170 students together to develop an appropriate global collaborative experience within a curriculum framework for students in Grades 3-5 of ages 8-11. 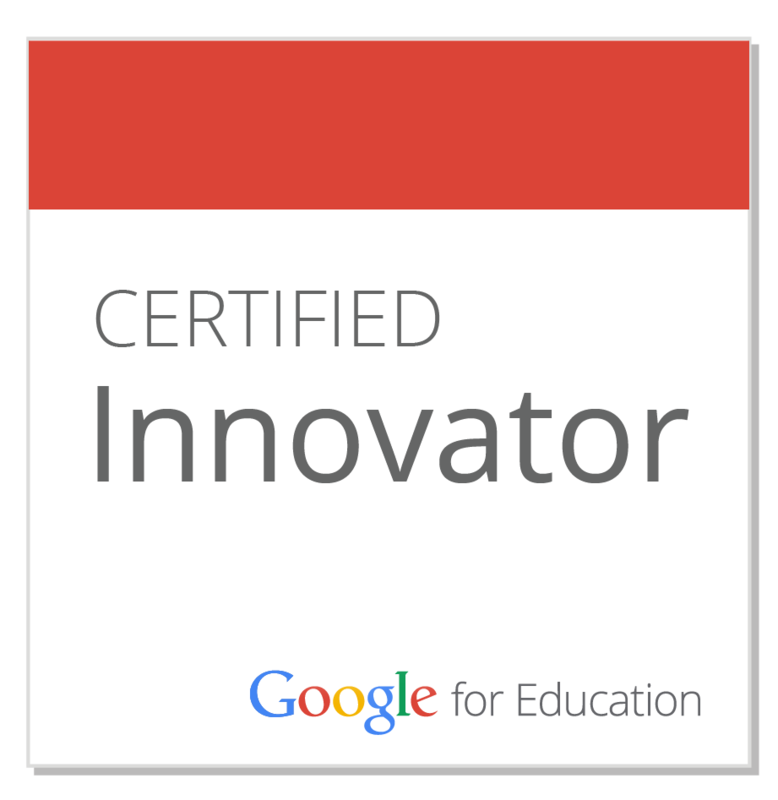 "It is something we have been wanting to implement for a while as flattening the classroom walls is not defined by an age group or school section. 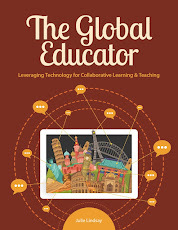 ", states Julie, "We have a team of excellent educators working furiously together to make this the best global experience possible, using Flat Classroom and other accepted methodologies." The project is called "A Week in the Life....." and centers around sharing what life is like for students in their respective schools and countries. It encourages students to connect and communicate to build an online learning community and to collaborate on a common set of guiding questions and objectives. For this project we are using the tool Edmodo which provides flexibility for group creation and file uploading. It also supports development of multimedia collecting and sharing skills, and awareness of collaborative learning environments through the practical application of the project wiki. Topics for the project include School Time, Languages and Clothing, Housing and Transportation, Leisure Time, and Food and Celebrations. We encourage interested teachers and supporters of global collaborative projects to review the developing wiki material at http://aweekinthelife.flatclassroomproject.org/ This project will run until the end of January, but which time students will have created celebration material based on their collected multimedia. I am totally impressed with the dedication of the teachers in this project who have not only spent hours working through it, but also hours working it out! 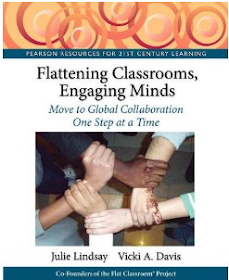 by that I mean it has been a collaborative effort to actually pull it together and shape it into something that is suitable, appropriate, relevant and rigorous for all classrooms globally. We meet just every week online and discuss progress and situations and issues. It is these meetings, the real time connections, that provide the essential cement to the project. Actual project management and the importance of this can not be underestimated. 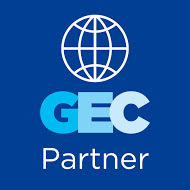 I encourage everyone to listen to the Global Education Conference presentation by Kevin Crouch, technology integration teacher at the American School of Bombay, who is supporting two of the school’s elementary classrooms through this project. He talks about how the technology supports learning in a variety of ways and how global education and development of technical awareness and skills in communication and collaboration are so important as 21st century objectives for all curriculum areas. – Flat Classroom A Week in the Life.